Are you ready for spaghetti? Would you like to ride on a rainbow? Can you boogaloo like a kangaroo? A poem makes everything possible and here is a collection to dip into time after time. A re-issue of one of the jewels in OUP's poetry crown. Includes over 80 poems from a glittering galaxy of more than 50 poets. Features a sparkling new cover design. 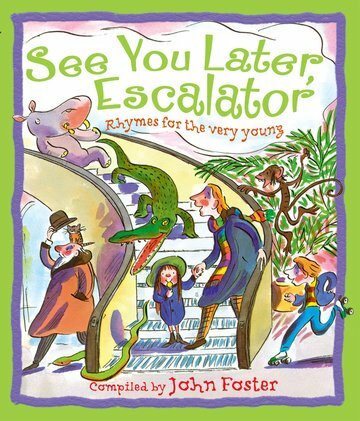 Compiler and contributor, John Foster, is a great advocate of poetry for children through numerous school visits and festival appearances.